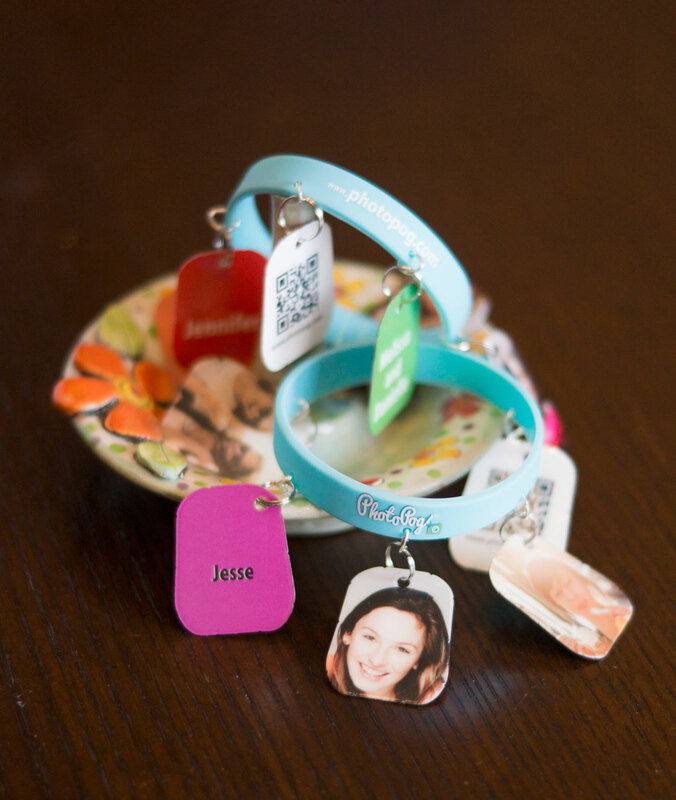 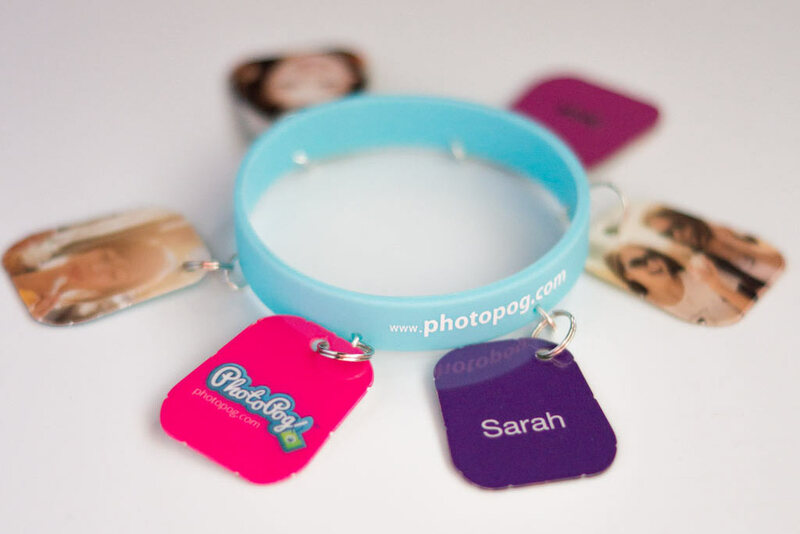 Authentic PhotoPog bracelets are vibrantly colored and provide the perfect accessory to easily clip your personalized pogs on. 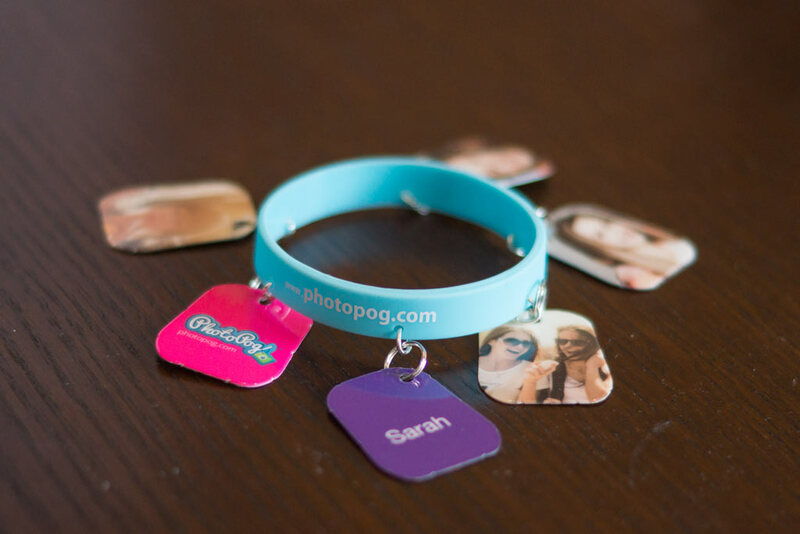 These rubber bracelets are comfortable to wear, yet strong enough to carry your favourite pogs as charms. 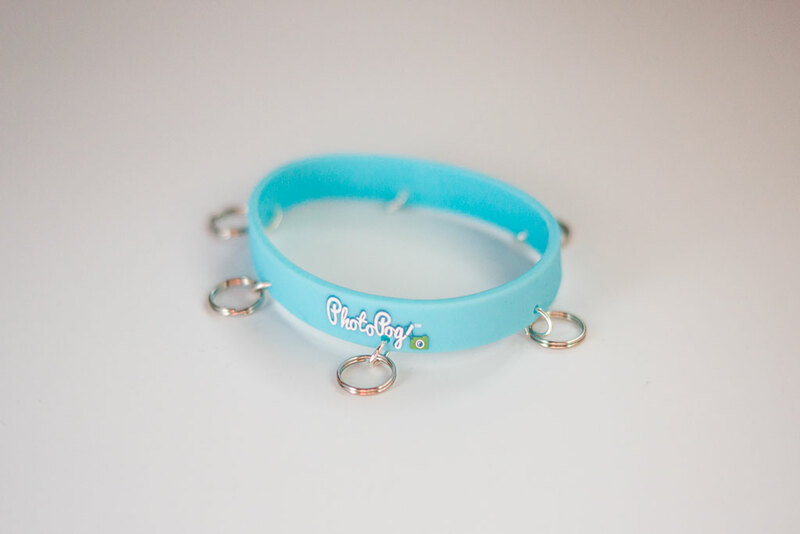 These bracelets are available in two sizes, so that you can have a perfect fit and enjoy mixing and matching pogs that you have created or received.